As the holiday season approaches, sellers on Amazon.com are preparing for the huge wave of online sales that will likely make up a significant percentage of total sales for the entire year. Tis’ the season, however, for unscrupulous infringers to steal a successful seller’s trademarks and copyrighted works in order to cash in on that seller’s success. It is always easier to be proactive rather than reactive when it comes to protecting your intellectual property and there is still time to make sure your rights are protected. (1) A seller is using a similar name to your distinctive Amazon seller/store name, which could cause consumer confusion. Imagine your trademark is APPLE and another store is selling the same products as GREEN APPLE. Customers who are used to your quality customer service and products may be confused into believing that they are, in fact, you. However, with proper protection, you may be able to stop them from using that similar name if you used it first. (2) A competing Amazon seller is selling generic products but claiming that they are your branded products. 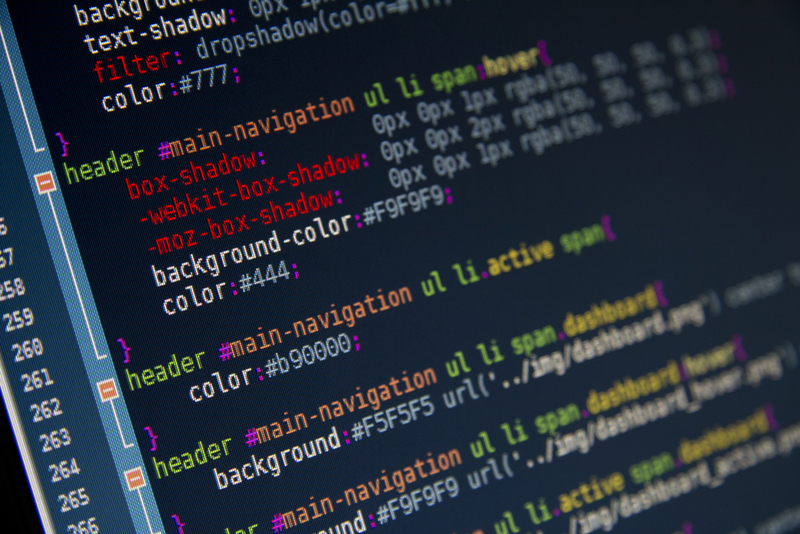 This typically happens when you white-label products or if a seller finds a manufacturer willing to make a look-alike product. 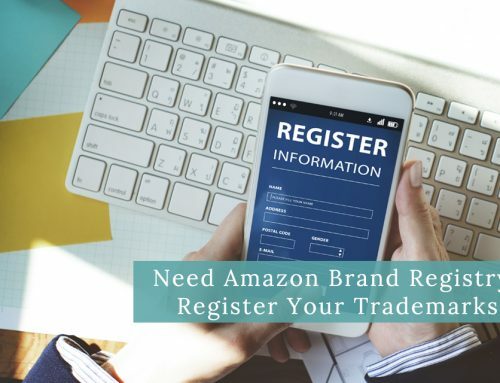 Often, an infringer will attempt to hijack your Amazon listing and offer a counterfeit product for slightly less than what you’re selling your genuine product for. This gives the infringer the “buy now” button and pushes you down the page, into the “other sellers” list. The products, quality control, packaging, and every other aspect of the If they are claiming to sell products that have your branding and are, instead, selling non-genuine goods, you can have their listing removed. (3) A competing Amazon seller is selling a different listing, but stole your pictures and/or listing text. This typically happens in apparel listings, but could happen anywhere. 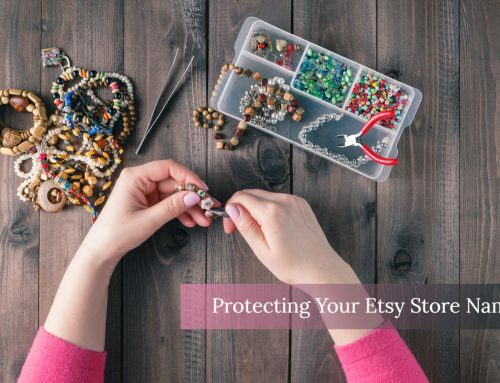 You own the rights in pictures you take and you can prevent other sellers from using them without your permission. The same may be true for creative designs, listing text, etc. If any of these apply to you, then you need an enforcement strategy within your budget to make sure that your sales don’t suffer this holiday season. A trademark can be almost anything that indicates that the product comes from one manufacturer, instead of many different manufacturers. It can be a word, phrase, symbol, or 1drawing. It can even be a sound, motion, or smell. If the average consumers thinks of your company when it sees, hears, or smells something on product or product packaging (or, if it’s a retail store, your website or storefront), there is a very good chance you have a trademark. This can include: your Amazon store name, the logo you use with your Amazon store name, the names of your products, the unique packaging of your products, the unique (non-functional) design on your product, etc. 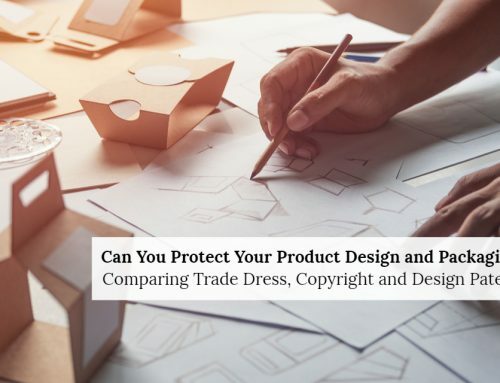 A copyright is the bundle of rights you get when you create a “creative work.” This includes photographs you took, stock images you created, marketing pieces, listing text (if creative and not just facts), creative designs on apparel you sell, designs on the packaging of the products you sell, etc. Amazon makes it relatively difficult to remove infringing products. This likely due to the sheer number of complaints they likely get every day. They want to get involved as little as possible. That’s why your enforcement notice to Amazon needs to be air-tight and supported by evidence of use and ownership. At the very least, we recommend trademark and copyright applications and, preferably, fully registered trademarks and copyrights before you attempt to report an infringing listing. For trademarks, you should file your federal application with the United States Patent & Trademark Office in order to establish your federal “priority date.” This will prevent anyone else from filing similar trademark applications while yours is being examined by the government. 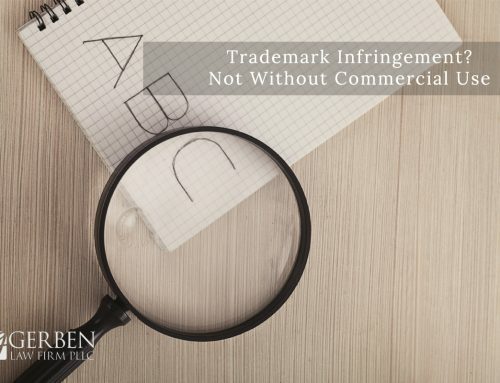 In the past, we have had success getting infringing listings removed based on our client’s use of the trademark in commerce and its federal trademark application. This shows Amazon that you have made, to the U.S. government, a sworn statement that you believe you are the rightful owner of this mark and will help expedite the process. A registration is always preferred because it acts as proof of ownership. Trademark applications, from start to finish, take on average 8-9 months. But as mentioned before, your “priority date” for the resulting registration would begin from the day you applied for the trademark. For copyright applications, you should file your federal application with the Copyright Office in order to establish your “effective date.” You will need to provide a copy (the deposit) to the Copyright Office electronically or by mail showing the creative work you are registering. Copyright applications usually take 4-5 months, but can take longer depending on the type of work. 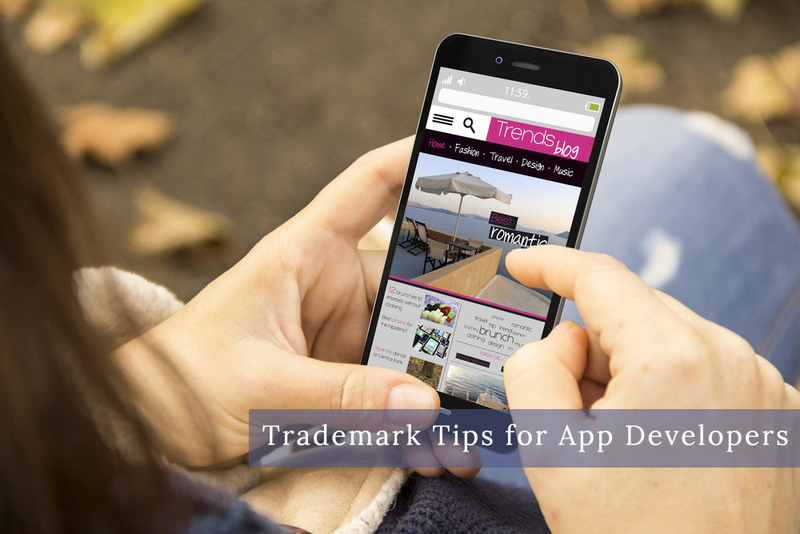 Like trademark application, however, the applicant would be protected as of the date you completed your application once the registration issues. Once you’ve filed your trademark and copyright applications, you are ready to enforce your rights against those who stole your trademarks and copyrighted works. First, though, consider whether the alleged infringer may not be infringing. Do you sell your goods wholesale? If so, those buyers would likely be able to sell the goods on Amazon. If you have a contract agreement that forbids these types of sales, this is a contract dispute, not an intellectual property dispute. Are your products rare or collectables? A person who purchases a legitimate product can, in most cases, resell them anyway they would like. Filing false claims can, at best, be a waste of time and money and, at worst, can mean you are on the hook for the other side’s damages and attorneys fees they spent to defend the claims. That being said, a vast amount of infringement exists on Amazon that, using the right procedures, can be taken removed from the site. For trademark violations on Amazon.com, Amazon generally requires a “test purchase” of the infringing goods and an investigation as to their authenticity. 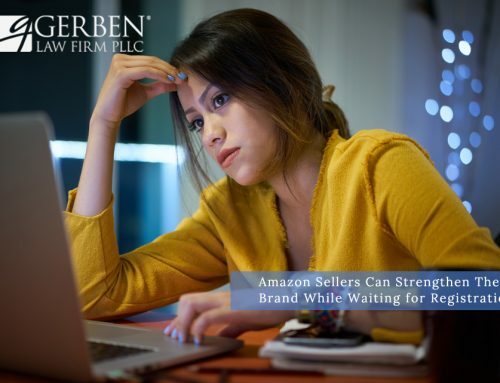 At Gerben Law Firm, we do test purchases through a trademark investigator, who provides us with a full account of every difference between the products. We then offer than report to Amazon when we submit the enforcement notice, along with proof of ownership. For copyrights, Amazon adheres, generally, to the Digital Millennium Copyright Act’s take-down notice procedure. Once proper evidence of ownership of a copyright is submitted with sworn statements attesting to the accuracy of the take-down notice, Amazon will remove the infringing works “expeditiously.” Providing ownership, however, can be difficult and Amazon does not provide individualized support. Instead, if it doubts the ownership in the slightest, it will send a vague e-mail asking for more information and will tell you to resubmit. What if that doesn’t work and the seller changes names constantly, or moves to a different marketplace, or starts selling infringing products on its own website? 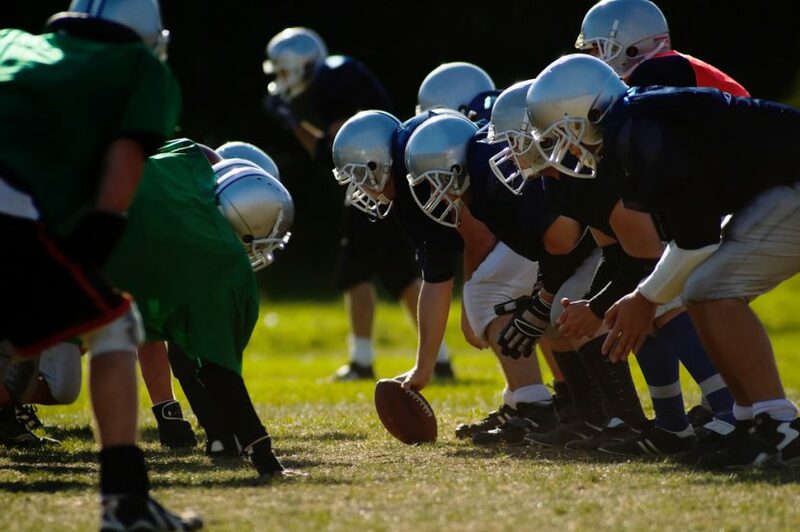 You may need to then consider filing a lawsuit in Federal Court. While the process can be arduous, a successful lawsuit will provide injunctive relief (the other side will not be allowed to sell the infringing goods) and possibly damages, either in the form of actual damages for trademark infringement and potentially statutory damages (up to $150,000, if willful infringement) for copyright violations. Along with your excellent products and service, your trademarks and copyrights are some of your most valuable assets. This holiday season, taking preventative measures to ensure protection of your IP can allow you the ease of mind to focus on getting clients, taking orders, and delivering quality products. The protection of your trademarks and copyrights can be done within your budget and every dollar you spend will be an investment in your brand and in your company. If you’d like a free consultation, please contact us at Gerben Law Firm.